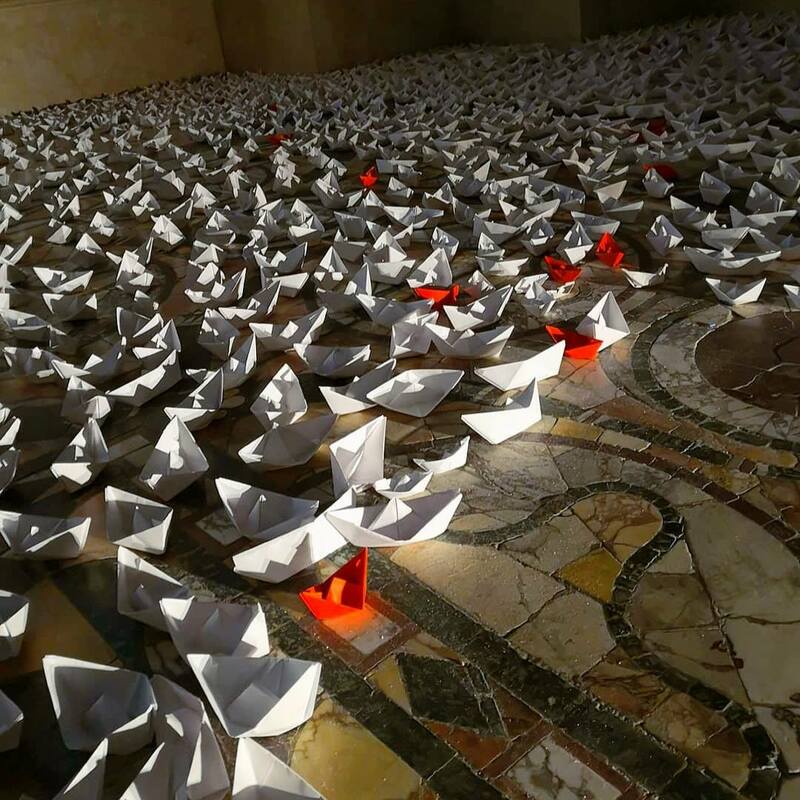 Thousands of paper boats, one for each of the people dead in the Mediterranean Sea. At the inclusion/exclusion exhibition of "Gli amici" (The Friends), the disabled artists of Sant'Egidio, now at the Vittoriano Museum (free entrance), a question on the many exclusions of our time. And on the suffering they cause.